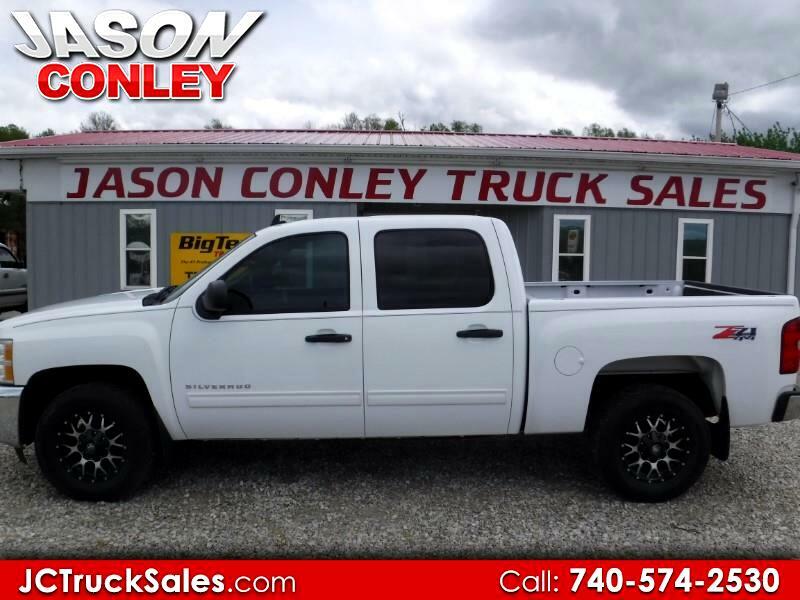 2012 CHEVY SILVERADO 1500 LT CREW 4X4!! 122K MILES, NEW TIRES AND WHEELS, NICE CLEAN TRUCK, FLEET MAINTAINED!!! !